High teas are back in style – especially for that bastion of girls get-together; the baby shower. And where else would a baby shower be held than at our own Somethings Brewing. Sue and Pete Sherlock have just grown their bespoke tea shoppe to include a vintage styled tea room, complete with a South Coast styled high tea. 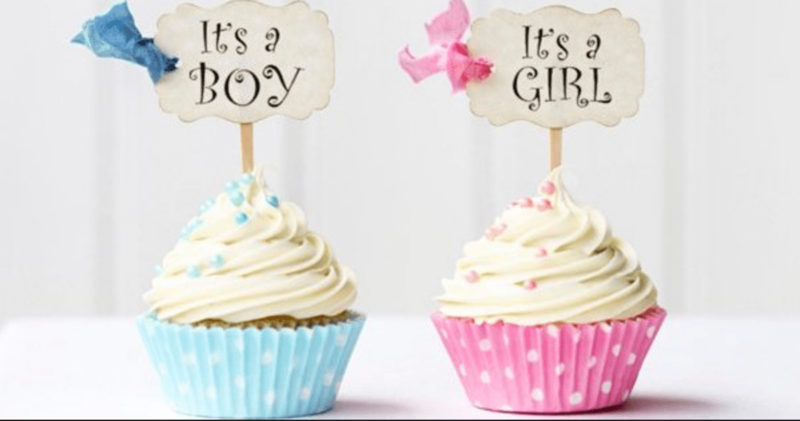 Fast becoming the local place for baby showers – and not only for the girls. Be sure to book ahead for groups, or just drop by anytime and browse the international collection of tea and coffee and every brewing accoutrement you may ever desire! The regular Sunday Devonshire requires a booking. Find Something Brewing and Sue and Pete at their Somethings Brewing website or on Facebook. And of course, all just a short walk from Queen Bee Cottage, Milton or quick drive from The Long Weekend Retreat.